ELMHURST, Ill. (WLS) -- Comcast is hiring new employees in the Chicago area as part of an effort to improve customer service. 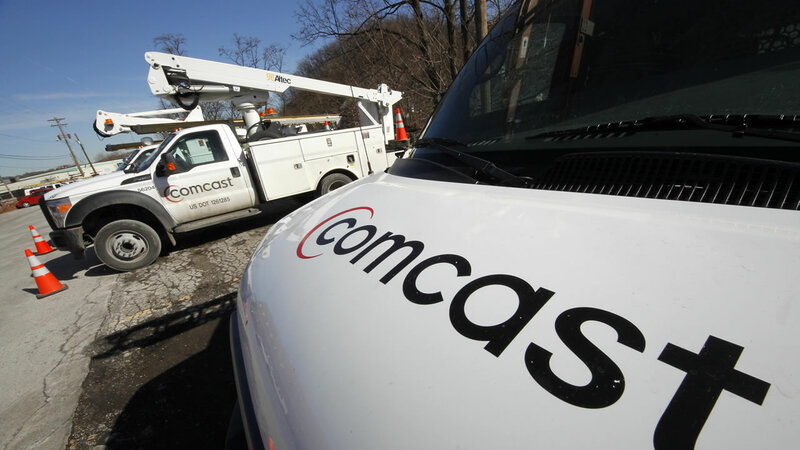 Comcast will hire nearly 200 new workers at its technician support center in suburban Elmhurst. The new employees will help with scheduling and support for the cable company's service technicians.